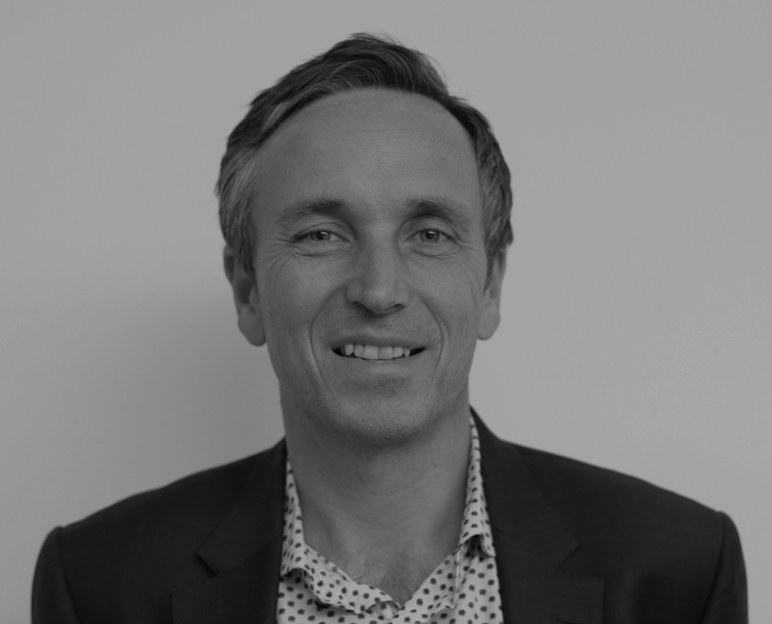 Andrew was a founding Trustee of Mondo after being inspired teaching schoolchildren in Kalimpong with his wife in 2003, and took on the role of Chair in early 2019. He fondly recalls teaching children with clouds coming through the windows at the top of a tea plantation. 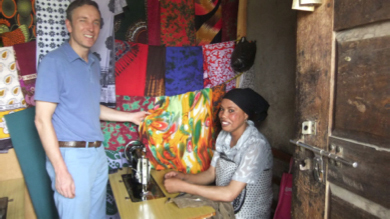 Andrew has performed a variety of roles including Treasurer, interim and now Vice Chairman and has visited Tanzania several times as an active member of the Tanzania volunteer group. “Mondo Challenge foundation is a family. Families look out for each other and help and try and do the right thing in good times and bad. Everyone from the Trustees to the fabulous executive team both in the UK and in the countries, we operate in, all pull in the same direction to provide support and assistance on what is most important to them and I think it’s our values and our ability to deliver that continues to attract our equally fabulous donors and supports. There really is no better feeling in the world than visiting the people that we support. It is a humbling and truly rewarding experience and I am sure all of us say we get back so much more than we put in”.